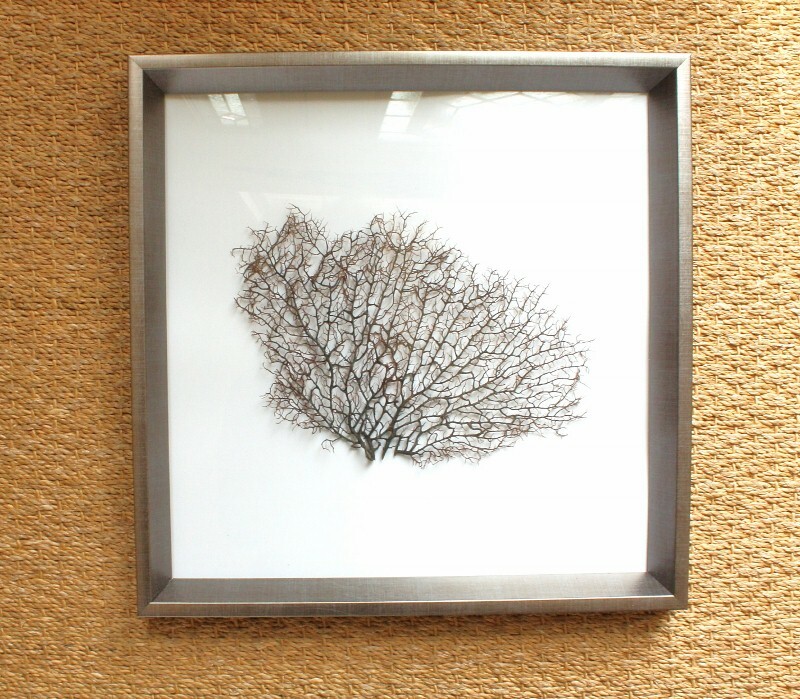 I fell in love with Sea Fan Art several years ago when I visited the most amazing store, Newport Colony, out in Newport Beach, California and came across the most beautiful, lacy, big and black sea fan coral I had ever seen. Since then I have been on the search for affordable sea fan art. That was the key word… affordable. 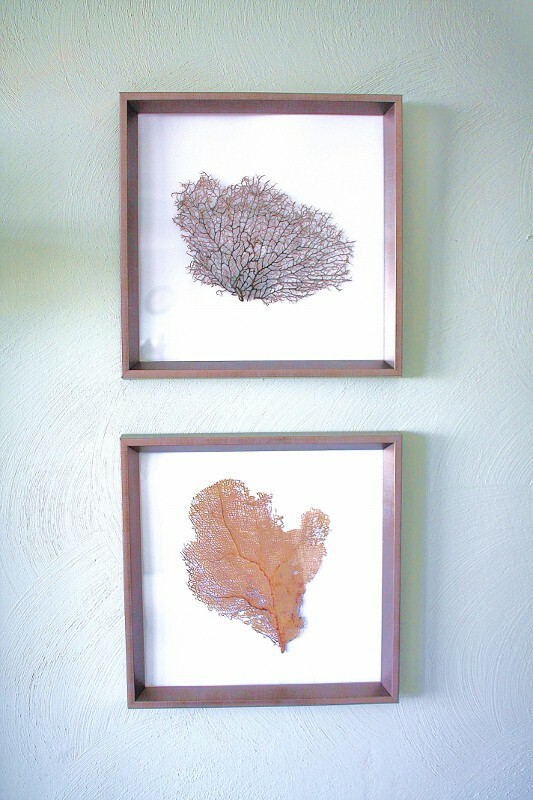 Sea fan paintings and especially real sea fan art cost hundreds and hundreds of dollars. So what does this budget minded girl do? Make my own! This large black sea fan you see below is the one I found at Newport Colony. I snapped the pic with my phone, so please forgive the quality. It was stunning! I’d guess it to be over 2 feet wide. 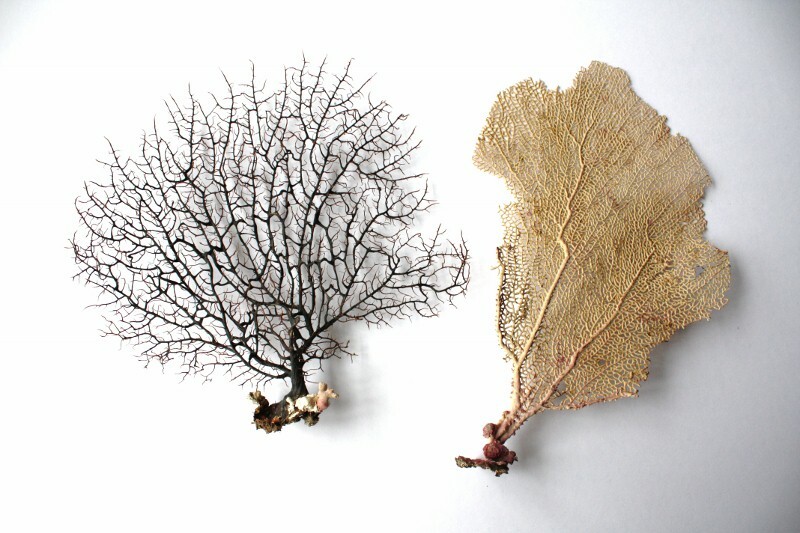 Sea fans, especially black sea fans that large are very rare. 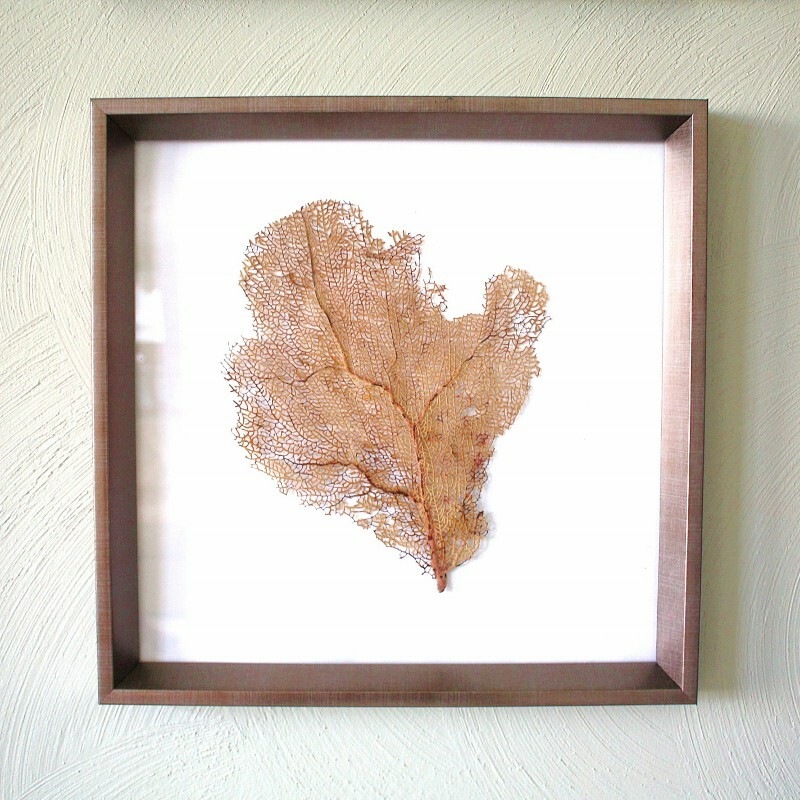 As much as I’d like a mega huge one, I’ve happily settled on creating 4 smaller framed sea fan art pieces. They are so crazy simple to make yourself. Let me show you how. Step 1) Order some sea fans. There are several websites that sell them. Just Google “sea fans” and choose one from the long list. I purchased mine from Deltona Sea Shells. I bought 2 black sea fans and 2 Atlantic/Caribbean sea fans for $40 which included shipping. Step 2) Cut the thick base foot off of each sea fan. I used my miter saw but you can also use strong wire cutters. Step 3) Remove the backing and the mat board from the frames. 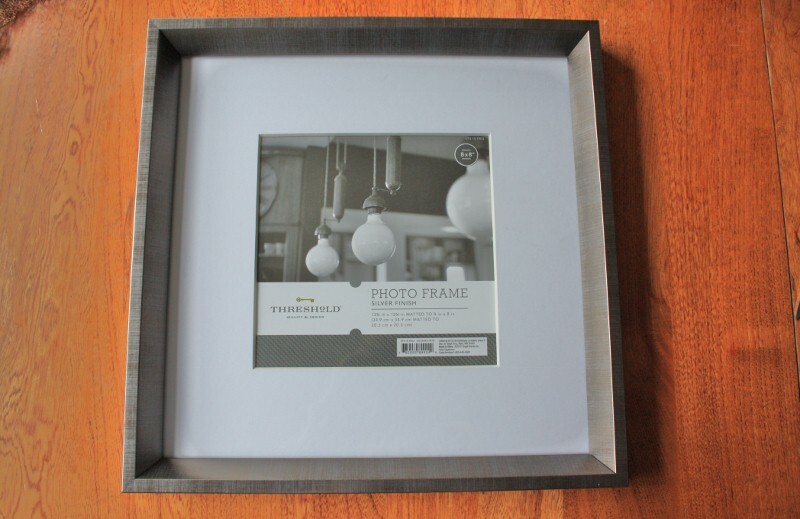 I purchased 4 silver finished photo frames from the Target Threshold collection for approximately $16 each. Step 4) Use the mat board to trace squares onto white poster board and cut the squares out. You will not be using the mat board, so save them for a future project. Step 5) Centered the sea fan between the glass and the poster board and put on the backing. The fit is quite tight, so the tension between the glass & board is what holds the sea fan in place. That’s all there is to it! Nice and easy custom artwork in just a few minutes. 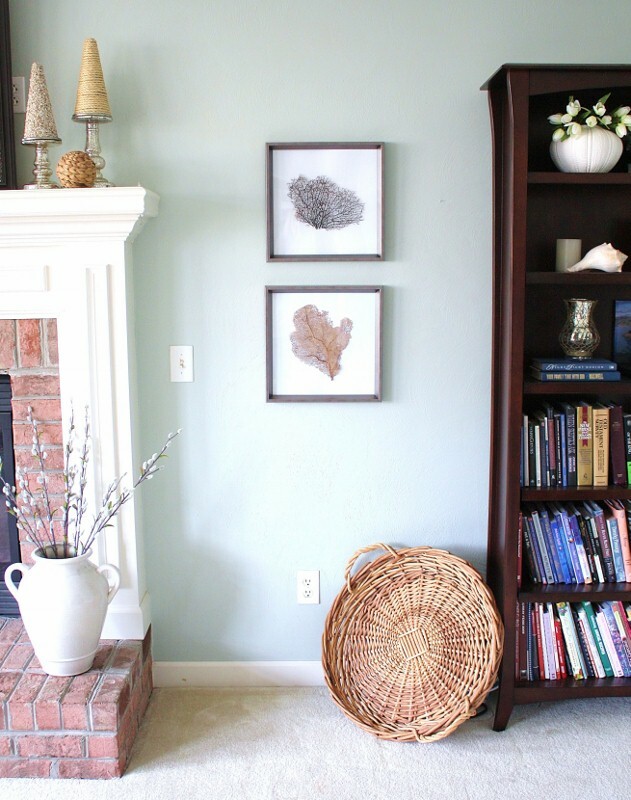 I placed two on each side of my fireplace in the family room. Each sea fan art only cost me $26! You can not beat that affordable price! 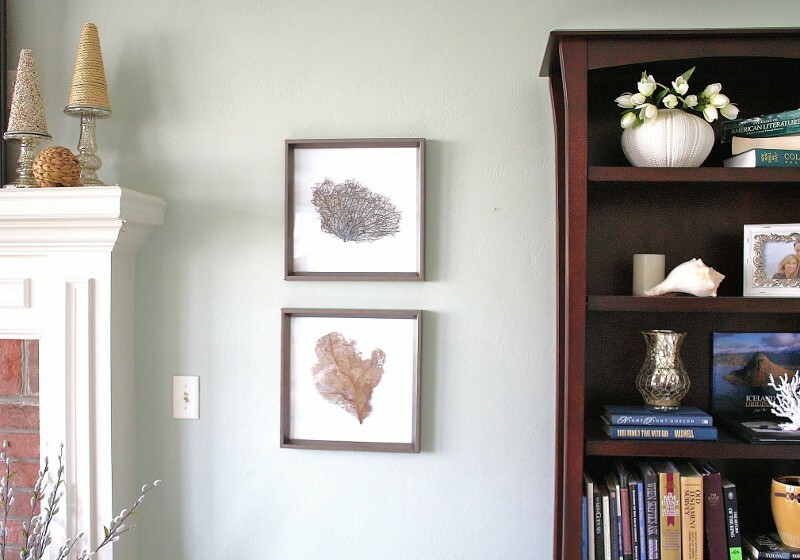 If you like coastal art, you might enjoy my Shell Art tutorial too. Wow, Kim, you read my mind! I was literally googling “sea fan art” earlier this evening. I want some but you’re right, it’s super expensive! I might have to try your method. It looks beautiful! Love it. Think I will do this for my new beach home we are in the process of searching for now. Thanks for all the great posts. How beautiful! I brought one of these home from Acapulco one time in my suitcase! (I was young and not so smart nor ecologically minded back then) Stank to high heaven and I had to get rid of the suitcase. Still have the seafan though and now I know what to do with it! Thanks for the inspiration! What size were the frames from Target, I was trying to zoom in to see, but couldn’t make it out! Just a note to your readers – do not take coral from the ocean. In many places, this is illegal. Oh goodness, yes, let’s not get arrested peeps! Also, many corals will give you quite a sting if you touch them. And anyhoo, it will smell awful! Thanks so much for doing this post. I have had a sea fan sitting on a shelf in my bathroom forever. Your post motivated me to see if I could find a suitable frame (I found a perfect one hanging around in the attic) and get it hung up. And now it is hanging nicely in my bathroom. Thanks! Kim – I am looking at Deltona’s website and I’m wondering how you kept the costs down to $40. Which sea fans did you order exactly? I bought 2 small Atlantic/Caribbean sea fans for appx. $5-$6 each and 2 small black (Philippine) sea fans for $9.95 each. Their assortment and availability varies upon supply I’ve noticed.Then shipping was close to $10. Hope that helps. Great idea I have always thought that the best artist was he creator. thanks for sharing! These are just lovely! I am in love with coral!